Apple recently introduced the low(er) priced iPad mini for $329 and, as we suspected would be the case, it's apparently cannibalizing sales of Apple's larger, more expensive and more powerful fourth generation iPad. "While not explicitly asked, it is clear in our survey work that iPad 4 is not selling well, cannibalized by Mini sales," Citi analyst Glen Yeung said in a recent note obtained by CNET. Yueng and his team called 50 different Apple stores and found that the fourth generation iPad was easy to obtain but that the iPad mini was still hard to get. 96 percent of the stores polled said that there was a limited number of iPad mini options available and ultimately customers would have to choose a color or storage option based on what was in stock instead of what meets their preferences. According to CNET, Yeung's letter noted that every store had the fourth generation iPad in stock. 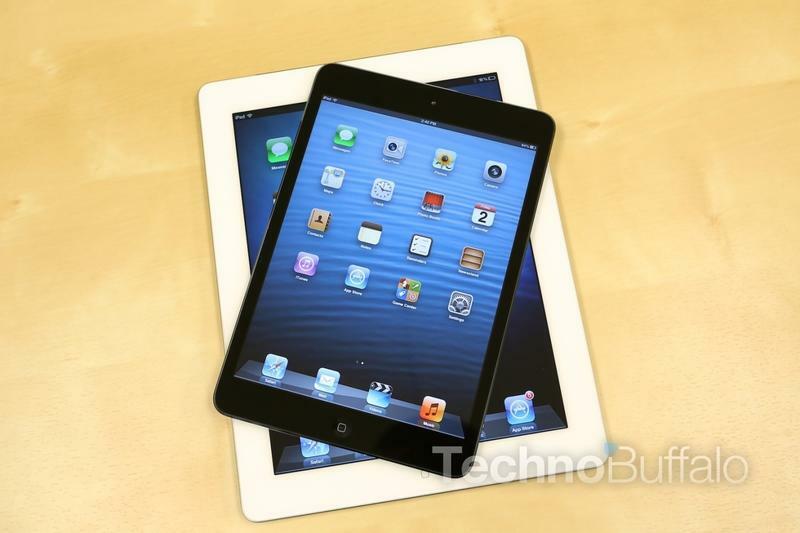 A separate report yesterday suggests the iPad mini shortage could also be due to a limited supply of displays from AU Optronics (AUO), however.